Year 5 had a wonderful time at Chesham Grammar School. They returned full of excitement and eager to describe their experience. They loved the school and shared reading with the Year 7 pupils, but it was the practical science session in one of the laboratories which really captured their interest. 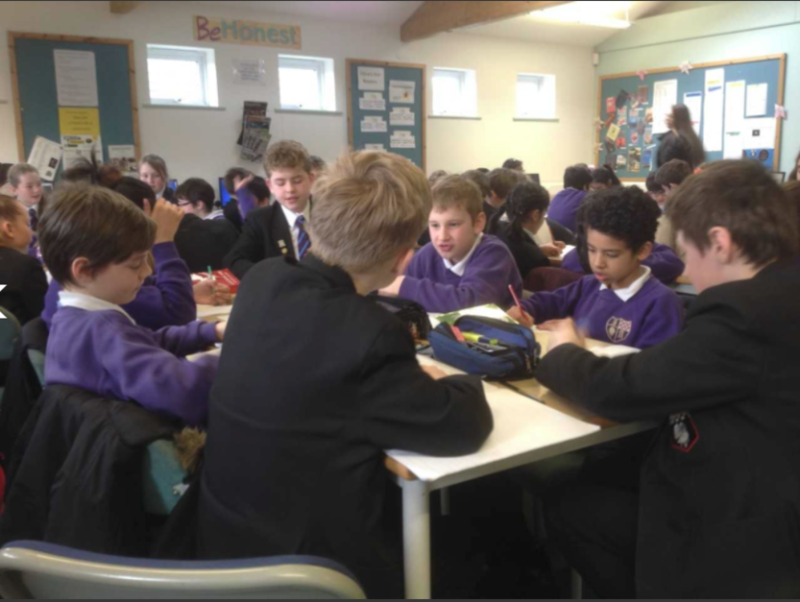 Hopefully, as time goes on, other classes will have similar visits, courtesy of our WHST colleagues at Chesham Grammar School.